Gathering inspiration to make the most out of your small space is tough, sometimes you just have no idea how to maximise the space! So here’s a little accumulation of some great ideas to use up that extra room you wouldn’t think of! The first is the bathroom. It can be cramped in there, from hot tools, clippers, toothbrushes, cotton balls and toilet paper. Trying to make everything fit can be hard, so how do you make it work? Build up and bottle it! Home depot & Lowes have some great shelving options that can work for any space!or your toilet paper or towels are also an easy option to add to your shelves. Baskets! 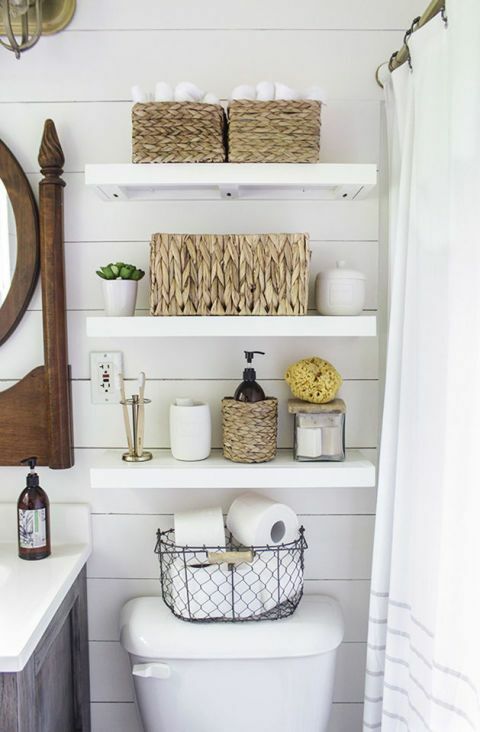 Whether Wicker or Wire, baskets are a great way to store toilet paper or towels! Jars! Mason jars are a cute way to store your Q-Tips, Cotton Balls or Cotton Rounds! Second up, that wall space close to the door with no use? Turn that into a coat rack area! So as you can see, adding a little shelving again makes life a lot easier and makes up the space you think is lost! Decorating the top isn’t hard, you can make it match whatever season you’re in or you can use it as another space in your home to maximise! A mail holder? A key bowl? A vase to put the flowers your honey surprised you with! Kitchen corners! Trying to get some organization going on already limited counter space is difficult, we know! 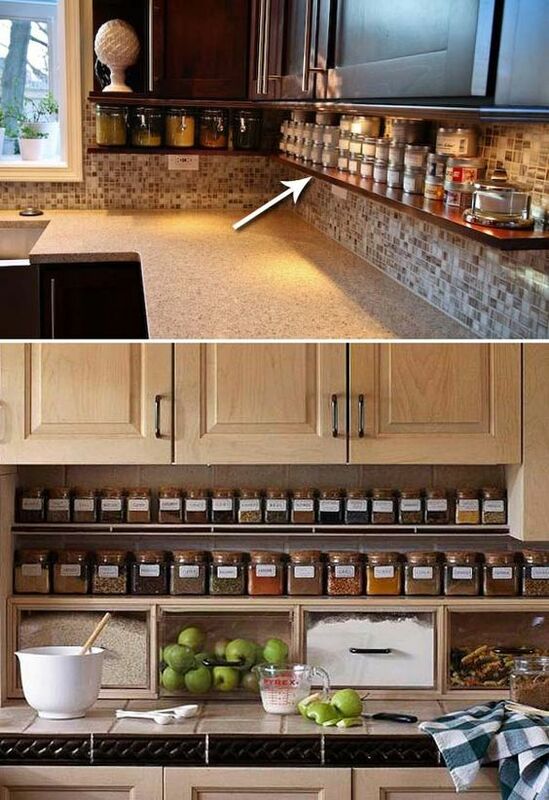 But think of this, you have that cupboard that stuff can easily be put underneath! Like we said earlier, build up! The best way to optimise the kitchen space (or er lack there of) is to add a spice rack or a mug rack UNDER your cupboard space. 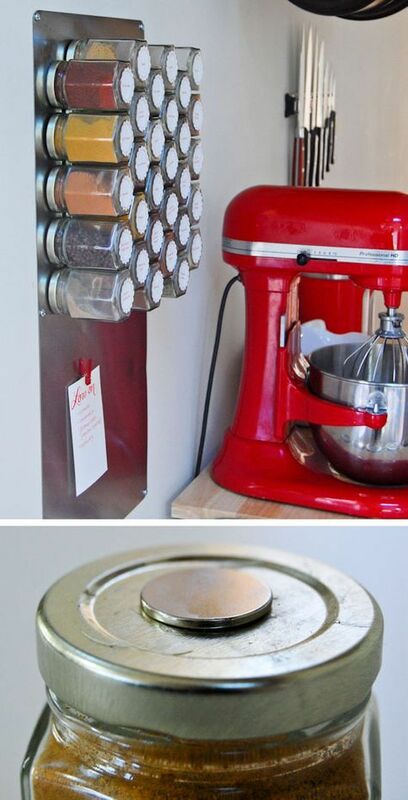 You can also use magnets! Make the space on the side of the wall where your back-splash meets the paint and make that a magnetic wall to hold your spices or knives!! Still looking for a home? Not sure where to start? Give me a call today and we can make your dreams into a reality!